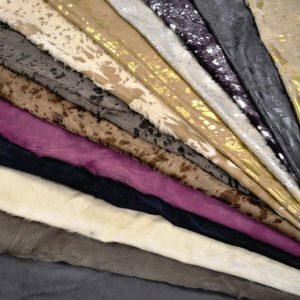 The KL Paws Project focuses on leathers that are perfect for homes and settings with kids, dogs, or high traffic. 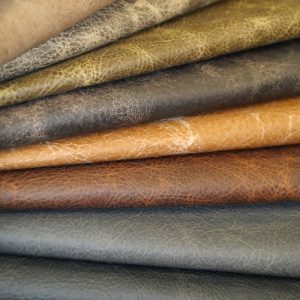 Ads often promote fabric as the best option for stains and durability-I say no way. 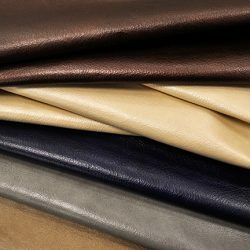 I have kids, 5 dogs, a cat, and I have always and will always choose leather. No matter how many times you vacuum fabric it is never fully hair-free or germ-free, especially in a house with kids and animals. 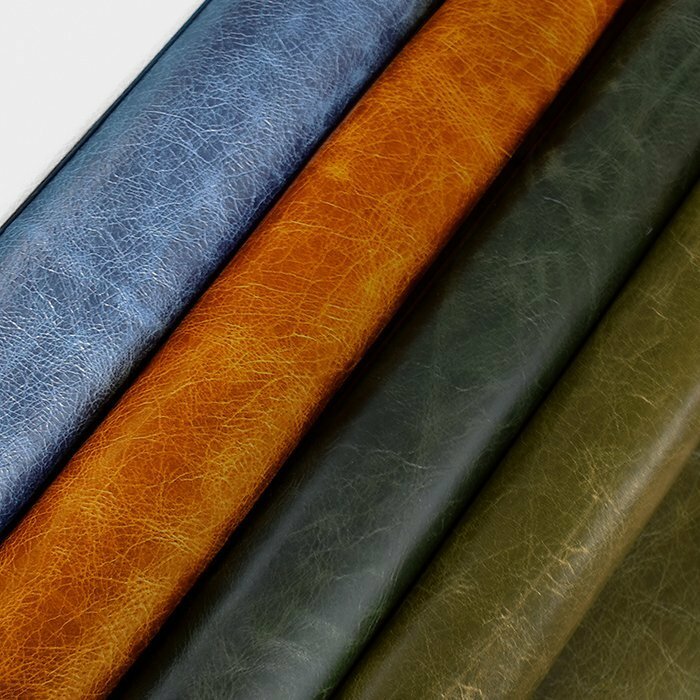 Fabric holds millions of microscopic particles of dander, allergens, dust mites, and odor-scary! 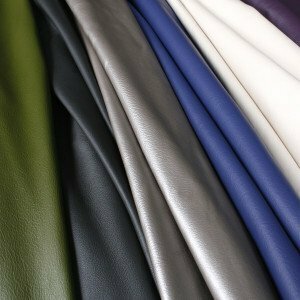 Dogs going outside, cats using litter boxes, kids just being kids-leather is the best choice. It will hold up to dripping bottles, muddy paws, wet feet, crayons, bones, and messes. 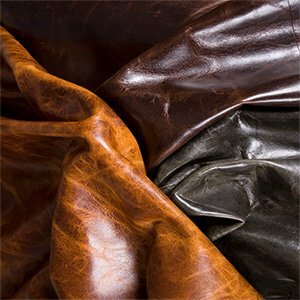 It seems I am always cleaning up something on the leather but it is SO simple-a wet rag is all I need! 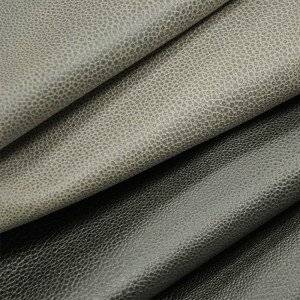 “Paws Project” leathers are made to couple the reality of life with the beauty and efficiency of leather. 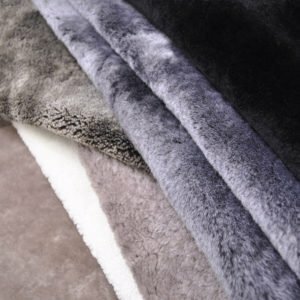 Specific collections are stamped “Paws Project Approved”, meaning they are perfect selections for homes such as mine and all areas requiring the utmost durability. 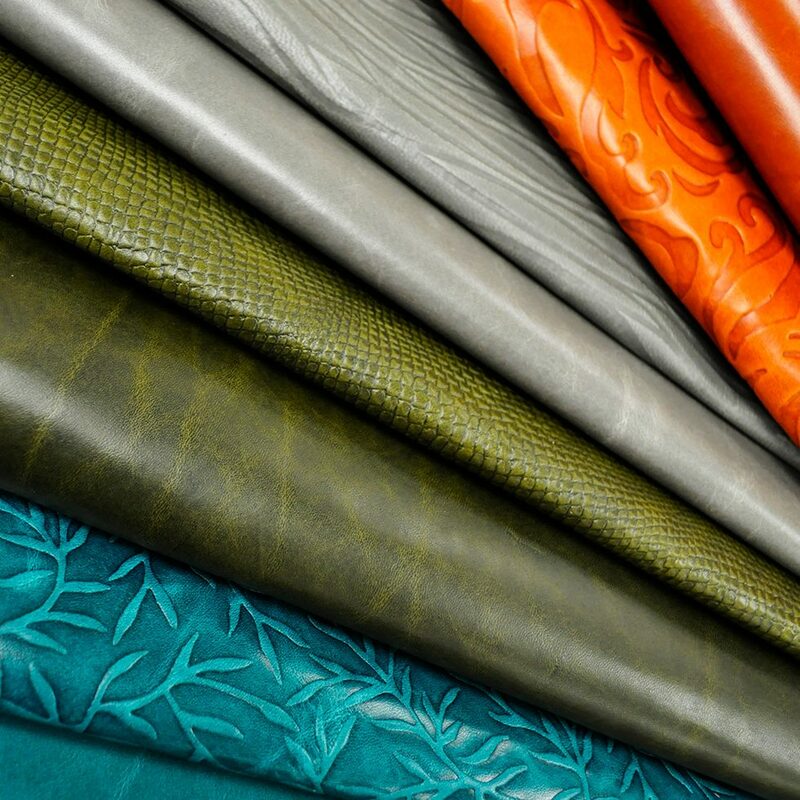 In addition, a portion of the sales of these leathers is donated to pet rescue charities. Millions of adoptable animals are euthanized each year due to pet overpopulation, lack of space in rescue facilities, and low funding. Keleen Leathers supports the mission of these organizations and will increase our support of these charities through the “Paws Project”.